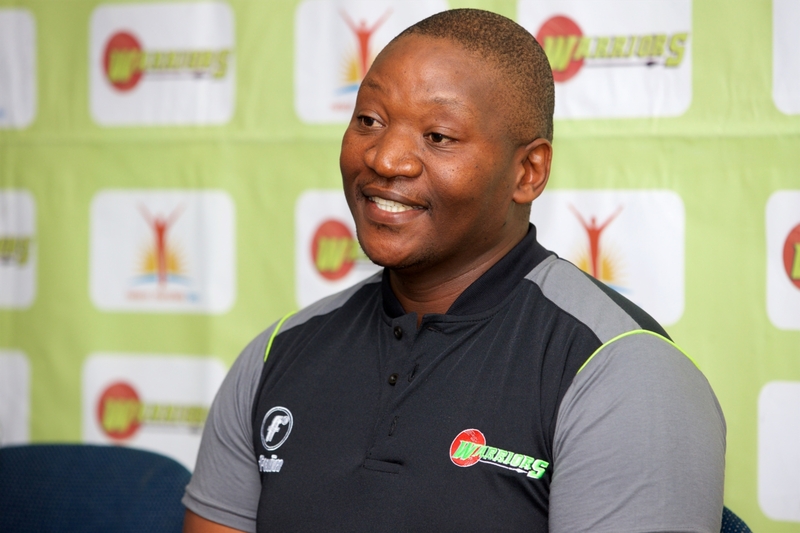 Former Border and Proteas fast bowler Mfuneko Ngam has enjoyed an eye-opening introduction to franchise cricket after taking over as the Warriors assistant coach at the start of the season. Ngam was then also brought on as an assistant coach for the Nelson Mandela Bay Giants in the Mzansi Super League, which has given him even more experience at a higher level of coaching. “It has been a great experience for me, especially having the chance to work with both the Warriors and the Giants,” said Ngam. “To be involved with the Mzansi League and to work under Eric Simons has been great. 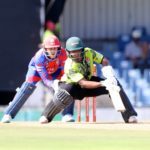 To learn what they do in other big T20 tournaments like the IPL (Indian Premier League) and CPL (Caribbean Premier League) has been a big learning experience. Ngam was previously the head of the Fort Hare cricket academy in Alice for many years, where his superb work has put them on the map as one of the key conveyor belts of African cricket talent. His move into franchise coaching has thus been a step up to the next level of cricket, and he has been taking in as much as he can. “It has been a good progression for me. It has been a change. There are still aspects of what I did at the academy that I do here as well,” said Ngam. “But I have been learning more about how to deal with players at the higher level, unlike at the academy, where most of the focus is on technique and application. “At this level the players already know what to do. The job is more about managing the player than about coaching him, as he already knows most of the skills. So far this season for the Warriors Ngam has watched the team win one, lose two and draw two of their four-day franchise matches, which has left them in mid-table halfway through the competition. 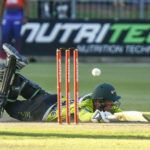 In the Mzansi Super League the Giants have enjoyed a top start, winning three games, losing one and one no result in the first five games, which sees them second on the log and on course for a playoff place. They next take on the Paarl Rocks at St Georges Park in Port Elizabeth on Friday afternoon. “The guys are playing good cricket at the moment. They are in a good space. We have a good team,” said Ngam.